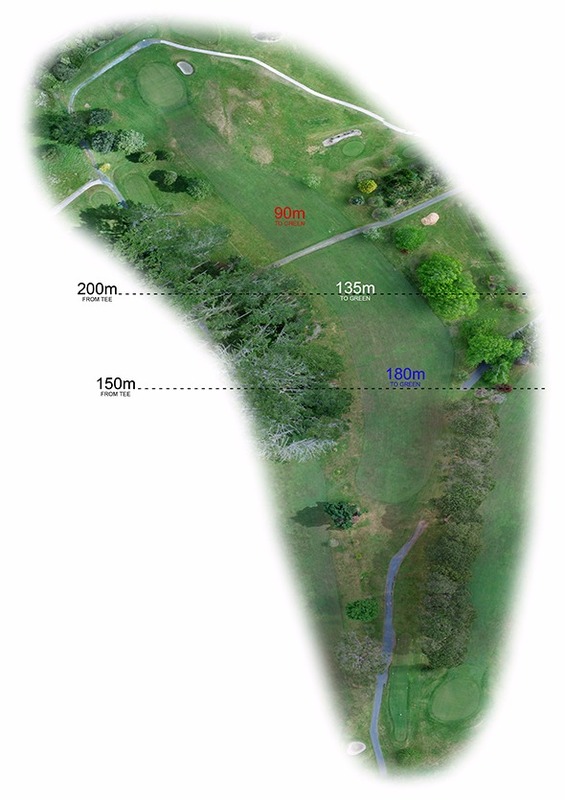 A dog leg left that requires a tight up hill drive. The second is down hill to a green that slopes away from the fairway. Be careful of the bunker on the right as it regularly catches shots hit slightly right of centre. Palmers Westgate is West Auckland’s only Weber Specialist, and the only Weber Specialist in Auckland with an all day, every day promotional incentive on Weber products. Our Loyalty Program, Palmers Rewards, gives you a $10 store credit for every complete $100 spent, and when you purchase a Weber barbeque from us, this credit can be applied immediately to the purchase of Weber accessories for your new barbeque. Come in and talk to our expert staff about the superb range of Weber barbeques, including the revolutionary new Genesis II and Genesis LX gas barbeques, being released in early October. We will have Weber demonstrations in front of the store every Saturday from 28th October until 16th December, 11am – 2pm. Palmers Westgate provides customers with Palmers’ traditional wealth of gardening knowledge and expertise, whilst offering a transformative, unique and modern take on the garden centre experience. Palmers Westgate offers virtually everything a family might need for their home in one place, set in a fresh, exciting retail space. At Cafe Botannix inside Palmers Westgate, we offer the finest blend of organic, Fair Trade coffee, together with fresh home-baked treats and delicious meals from our seasonal menu. It’s the perfect place for mid-week business meetings, or coffee groups, with a child-friendly play area, and kids menu available. We serve breakfast through to afternoon tea and our caf? hours are Monday – Friday 8.30am – 4pm, and Saturday & Sunday 8.30am – 4.30pm. You can view our menu here. The beautiful retail space at Palmers Westgate offers extensive selections of home d?cor, art, kitchen and serveware, health & beauty and home fragrance products, as well as gardening and fashion accessories and apparel. Consult our friendly gardening team for your every gardening requirement, let us meet all your fresh or artificial floral needs at our in-store Florist, or talk to our Leisure staff about our NZ-made Trueform spa pools, outdoor furniture and living, and of course, everything Weber. Palmers Westgate are proud to be West Auckland’s only Weber Specialist Dealer, stocking the full and definitive range of Weber BBQ’s and accessories, and offering high levels of expertise, advice and support to help you meet your barbequing objectives. 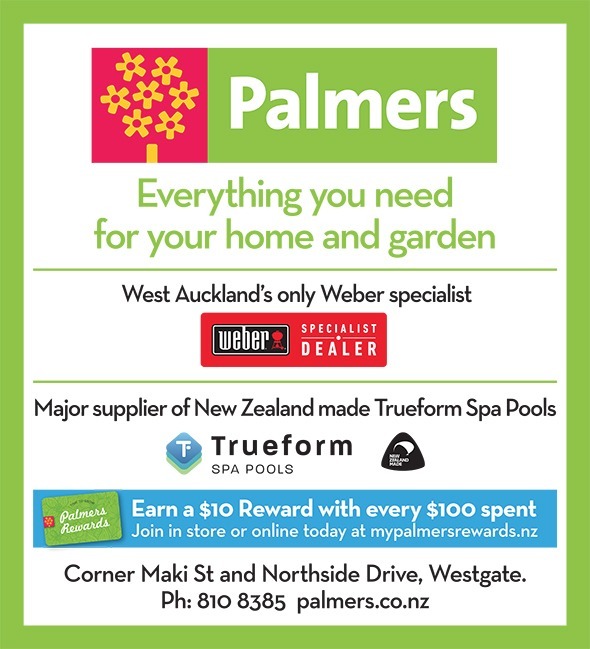 Our loyalty program, Palmers Rewards, generates a $10 Reward voucher for every $100 you spend in store, meaning we provide the best everyday offer on Weber in Auckland! Join in store, or click here to join online.